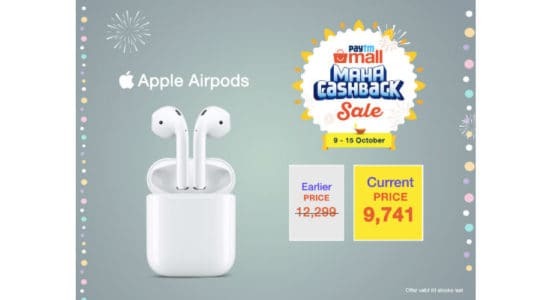 Apple AirPods Rs. 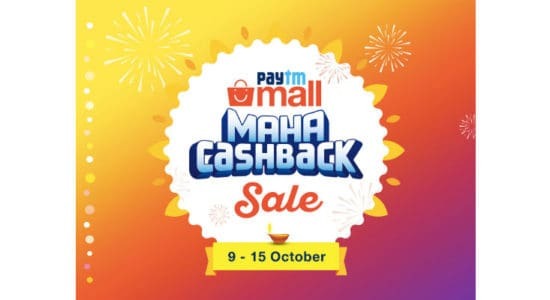 9,700 only on Paytm Mall’s Maha Cashback Sale! 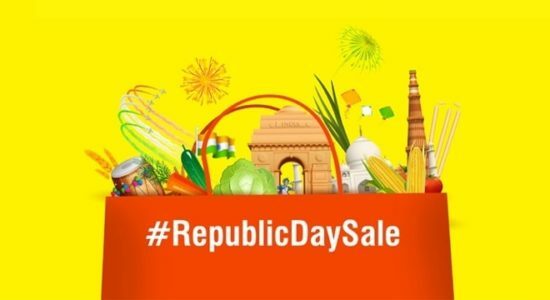 Apple MacBook Air up for grabs for Rs. 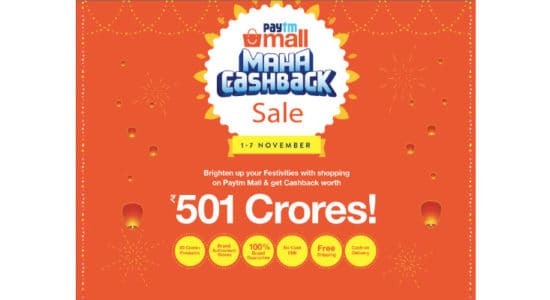 48,490 on Paytm Mall’s Maha Cashback Sale! 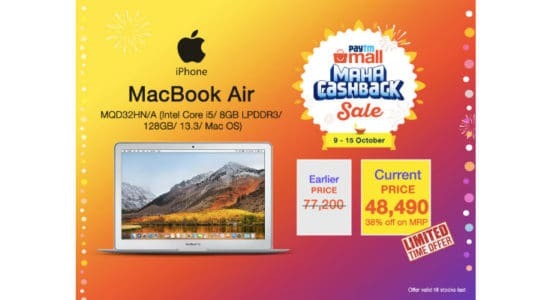 With Paytm Mall’s ongoing ‘Maha’ (enormous) Cashback Sale staying true to its name, you can now shop the 128-GB Apple MacBook Air (MRP: Rs. 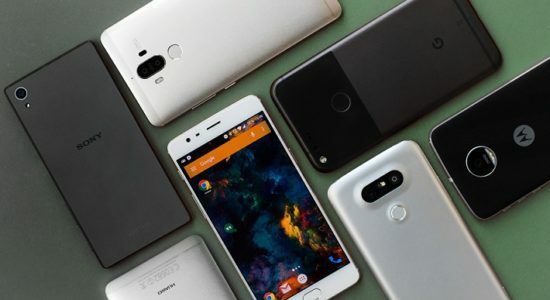 77,200) for as less as Rs….